When you become a bridesmaid then you must be very sure about the look of you as a bridesmaid. Everything needs to be perfect from top to bottom. All the eyes will be on you and you will be the center of attraction apart from the bride. Today we are going to share the list of things that you must keep in mind before buying a new bridesmaid dress. Is the place of purchase trustworthy? From where you are purchasing Bridesmaid dresses matters a lot. You should buy it from some reliable place be it online or offline. Is this bridesmaid dress is what you dreamt of? Make sure that you get what you want. 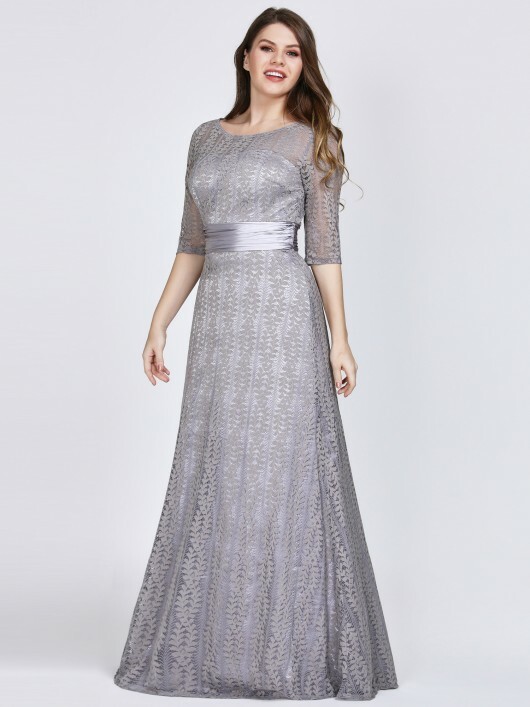 It should match and complement the other bridesmaid and Mother of The Bride Dresses and Mother of The Groom Dresses. How good you feel in it? You should feel pretty and confident in whatever dress you are choosing. Be it any dress and the same apply to Bridesmaid dresses. Is the color of the bridesmaid dress of your type? 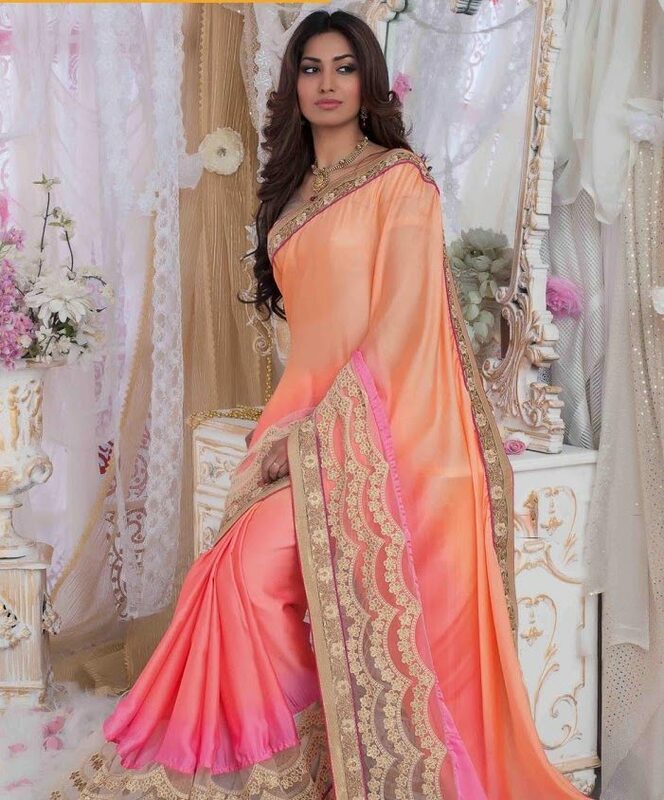 When we think about the dress which we are going to wear, we have different colors in mind. Say for example Navy Blue Bridesmaid Dresses look super chic on almost all the ladies regardless of their skin color and body type and shape. Do you feel confident wearing this bridesmaid dress? You should buy a bridesmaid dress which makes you feel prettier and make you feel confident. A color bridesmaid dress is always a mood booster. 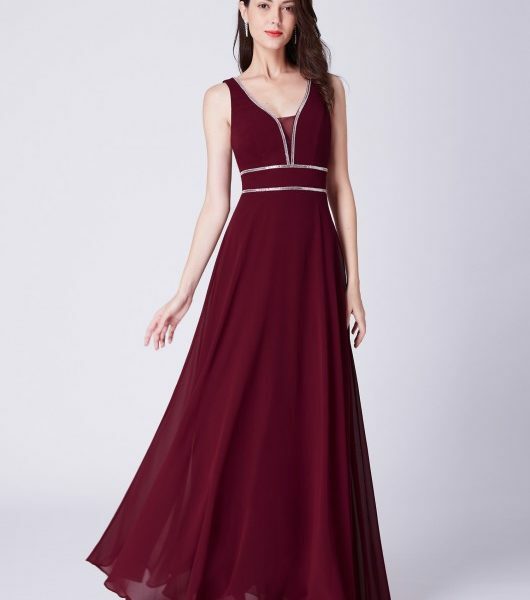 For example Burgundy Bridesmaid dresses make you feel very attractive thus you feel confident. What is the texture and quality? What is the exchange and return policy? So next time you go for a bridesmaid dress shopping keep these points in mind and make it a hassle free purchase.